Product categories of Welded Wire Mesh, we are specialized manufacturers from China, Wire Mesh Panels, Welded Wire Fence suppliers/factory, wholesale high-quality products of Wire Mesh Fence R & D and manufacturing, we have the perfect after-sales service and technical support. Look forward to your cooperation! Systematic Group employs the latest welded Mesh production machinery and operates at the leading edge of technology in the Welded mesh field & Stainless Steel Wire Mesh,including Welded Wire Fence panels,welded wire fabric. The welded mesh manufacturing facility has been built to ensure the most efficient, effective, and economical production. Therefore we provide the best possible combination of price, service and delivery to our customers. 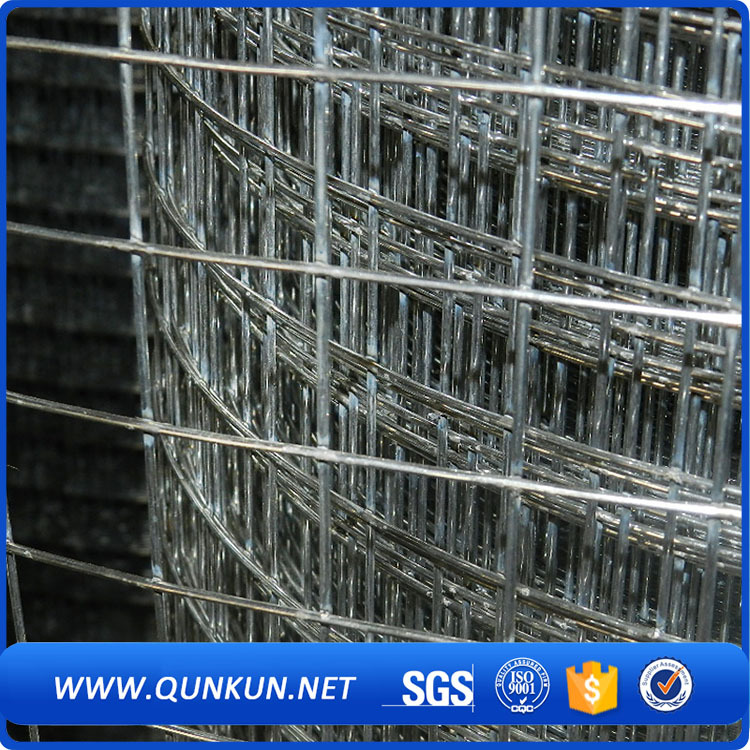 QUNKUN METAL has the largest in house capacity of wire drawing and galvanising in the Weldmesh industry in China, thereby assuring uncompromised quality and delivery. 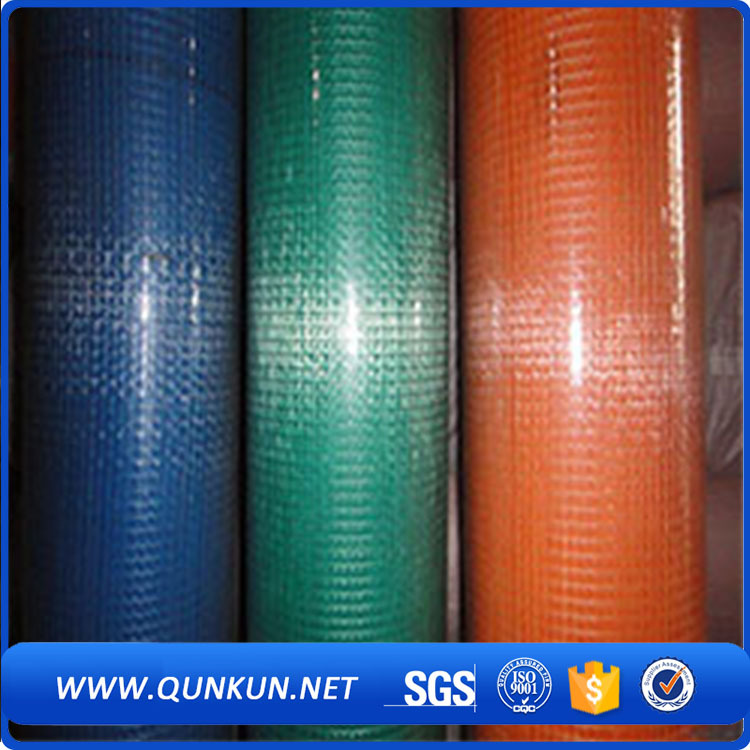 We also customize Wire Mesh forms into sheets for various applications such as poultry, green-houses, gratings etc.